It’s really hard to get anything out of treatment if you are resistant, argumentative, or have a sour attitude. 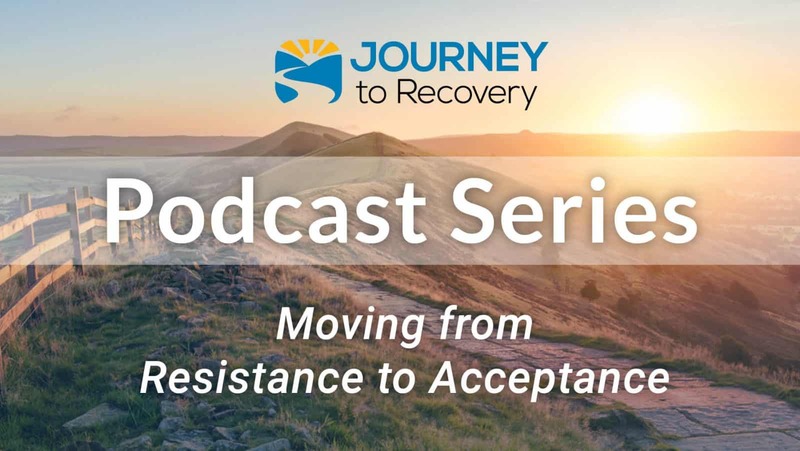 In today’s podcast, Dr. Hal Baumchen will explain three critical areas of acceptance. He’ll spend time with co-hosts Tim Bode and Gaylen Morse discussing the importance of accepting the problem, accepting the goal, and accepting of help. 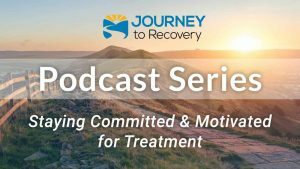 Listen in to learn strategies to turn reservations, hesitancy, and resistance into willing acceptance, cooperation, and lasting change.